You are here: Home / News / Is Beats 1 the only option after Jan 28th? This week Apple announced that it is going to stop providing free access to iTunes radio after Jan 28th. 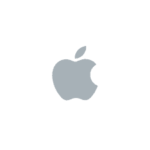 Moving forward, iTunes Radio will be bundled as a part of the Apple’s paid music streaming services. 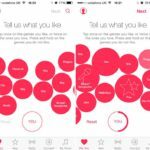 Apple music costs $9.99 per month for individual memberships and $14.99 for family memberships. 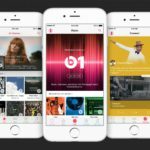 The only freebee that will be offered by Apple is their 24/7 Beats 1 radio station. The iTunes radio will be missed for now in our household. 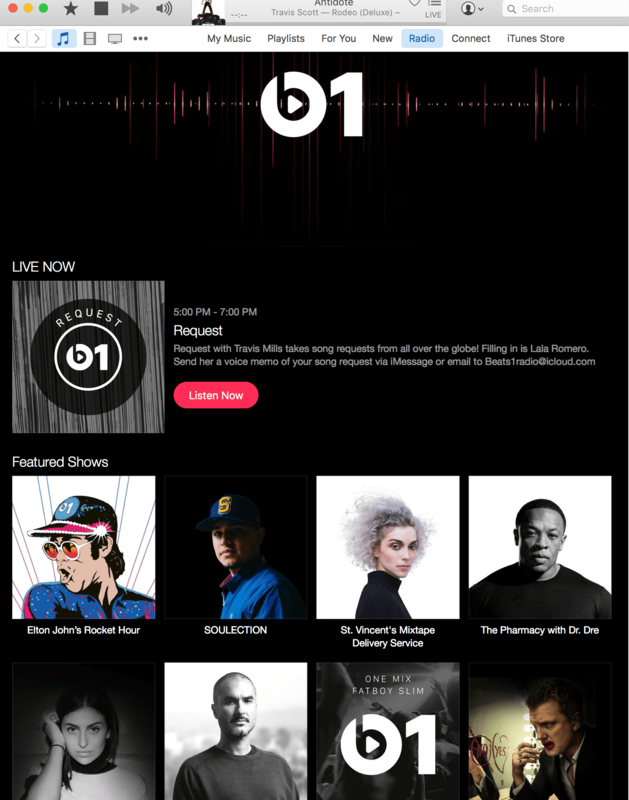 We wanted to take a deeper look at Beats 1 offering to explore what we can get out of it. Might as well get familiar with it! How do I create a Themed station of my taste or create my own station? You can do this only if you have the Apple Music subscription on you plan. With the subscription, you can create your own stations, connect with artists, read artists updates and interact with artists. Nice. So I need to pay before I can do any of it or just listen to what you play for me..
What are some of the other choices out there ? There are other choices for far less dollars but you may not get the same experience. Spotify with 20 million paying subscribers is one of the largest music streaming services to explore. For an ad-free experience they charge $9.99 a month. There is of course the good old Pandora that still offers ad-free music experience for $4.99 per month.iTunes radio limits skips at 6 times in an hour and you do not have the ability to rewind or fast forward songs. 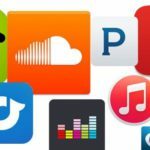 There are other free services such as iHeartRadio, Accuradio and jango.com to name a few that offer you choices for streaming music but none of these are tightly integrated with iOS. If you like to tune into your AM/FM stations via iTunes radio, you can also explore streema.com that provides numerous AM/FM and internet radio stations. The fact that iTunes Radio is baked directly into iOS & OS X gives it some additional advantages. 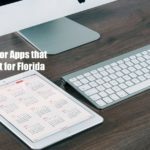 You can use it with Siri, literally calling up your favorite station or asking Siri to hear music similar to your favorite artist. 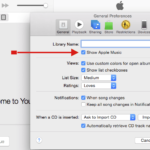 Airtight integration with iTunes also makes it snap to purchase any currently playing song. While Pandora has never been a service with many bells and whistles, it is still the first name that springs to mind when you think of Internet radio. Its best feature, arguably, is its ubiquity. 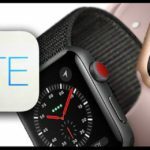 It can be found on both iOS and Android, as well as standalone premium apps for Mac and PC, and a number of connected appliances, such as TVs. 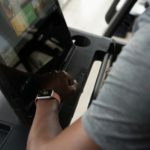 In Summary, if you like the tight integration of music into your Apple device such as setting up a timer on the music or order around Siri all day and feel good, maybe an Apple music subscription is not so bad as Apple is adding more choices and is making changes to the algorithms to give you a better experience. If you like to listen to your own music and an occasional AM/FM local station, can put up with a few ads, you can definitely save $10 a month for now and wait till the Apple Music Service provides more bells and whistles.